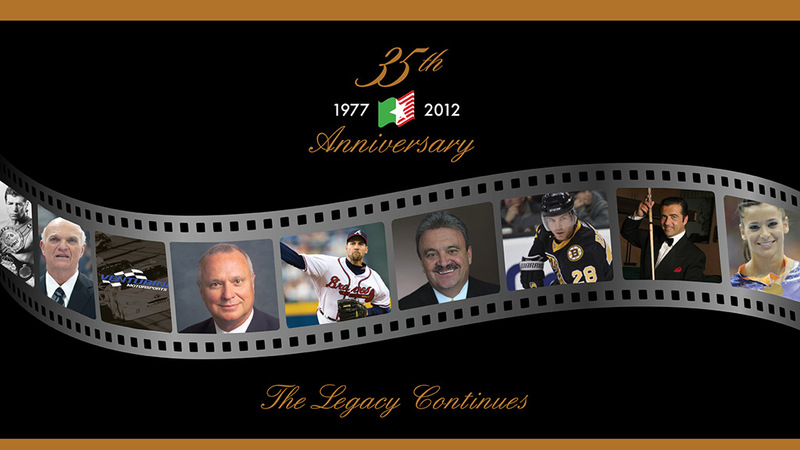 We invite you to celebrate the National Italian American Sports Hall of Fame’s 35 year history at our Annual Induction Gala, Saturday November 17th, as we welcome the 2012 Class. For more information, please click on the link below. 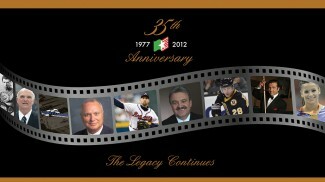 To purchase tickets, please call 312.226.5566 or email Lisa@niashf.org.